He will be responsible for Ryder’s financial management functions including finance and audit, treasury, tax, accounting, corporate strategy and investor relations. Parker succeeds Art Garcia, who announced his retirement in September and will serve as a special adviser to the CEO until his retirement April 30. Most recently, Parker was chief financial officer for OneMain Financial, a publicly traded consumer finance company. “His extensive financial expertise, along with his strategic mindset, will help take us to the next phase of our growth strategy in the constantly evolving transportation and logistics industry,” Ryder Chairman and CEO Robert Sanchez said. Parker is scheduled to join Ryder on April 5, and be based in the global headquarters in Miami. 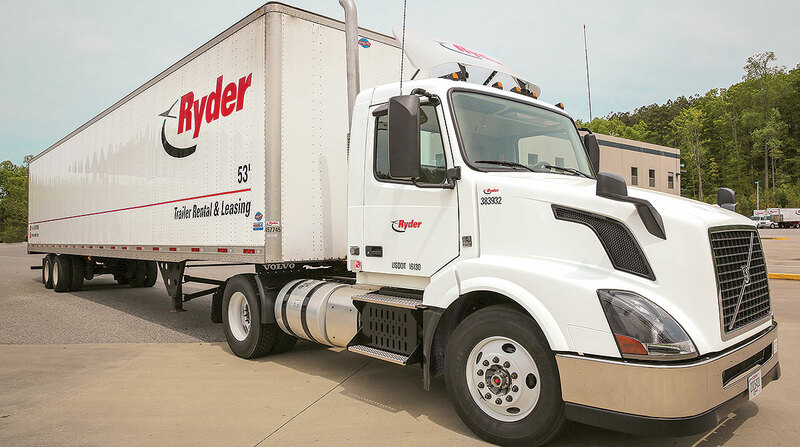 Ryder provides commercial truck rental, truck leasing, used trucks for sale and last-mile delivery services.